Jesus remains a wonderful mystery to me so much of the time. Amazingly kind and full of love but wild and dangerous at the same time. He is not tame at all. 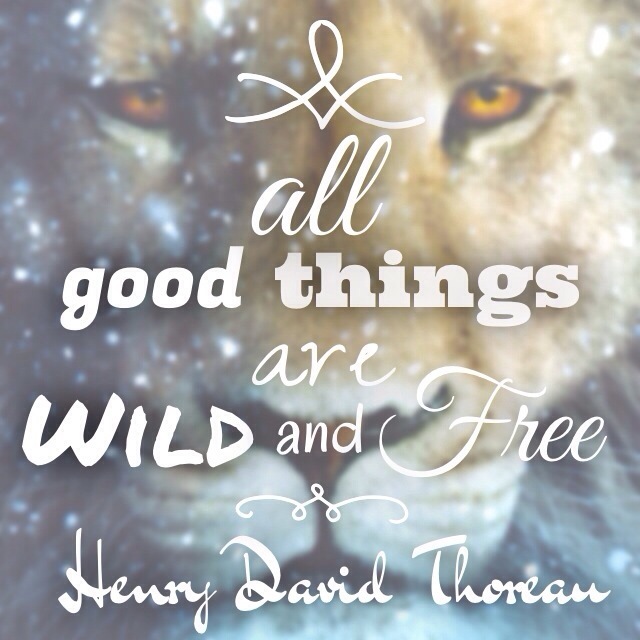 After all, all good things are wild and free. 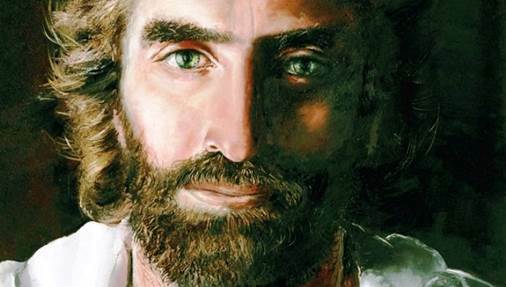 This is a painting by a girl named Akiane Kramarik.